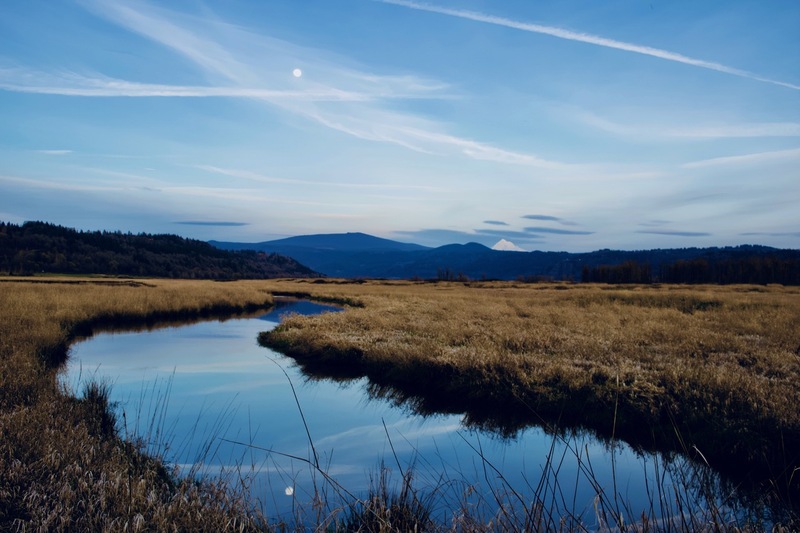 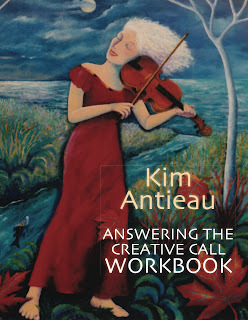 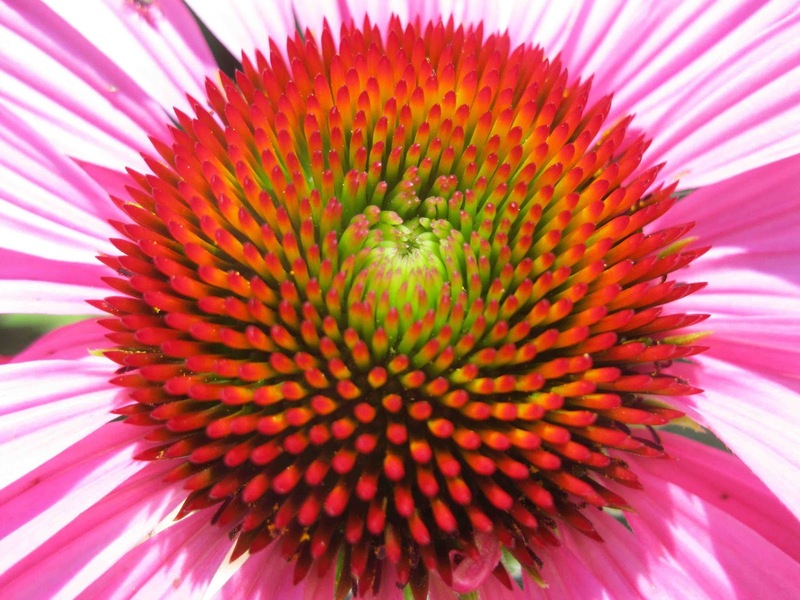 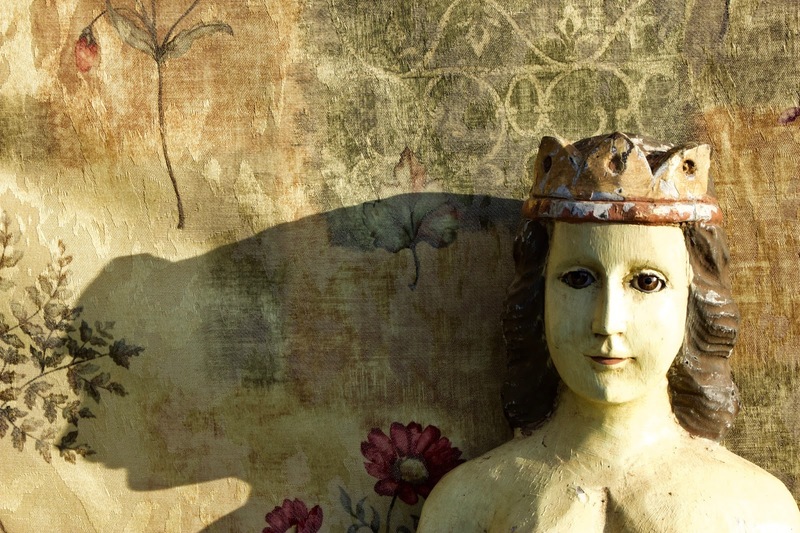 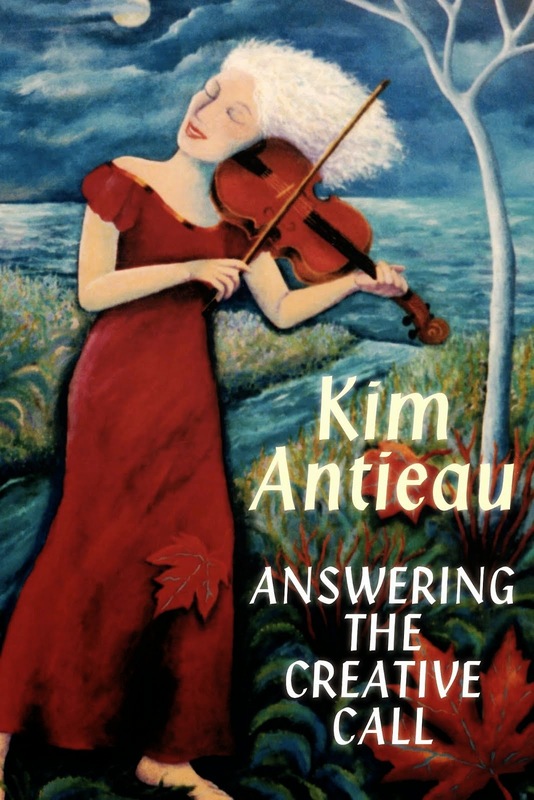 I've created a fabulous workbook to go with Answering the Creative Call. 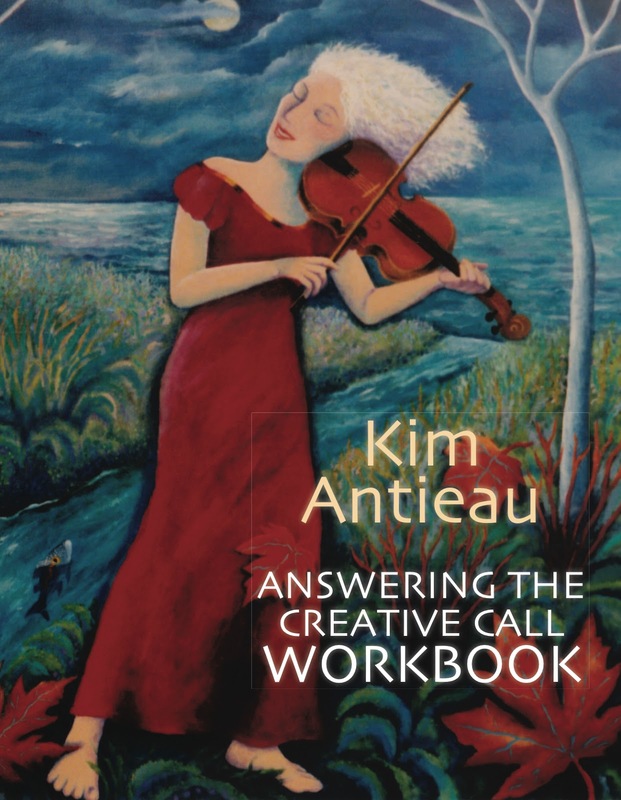 It's got all the text of the original with lots of blank and lined pages for your creations. 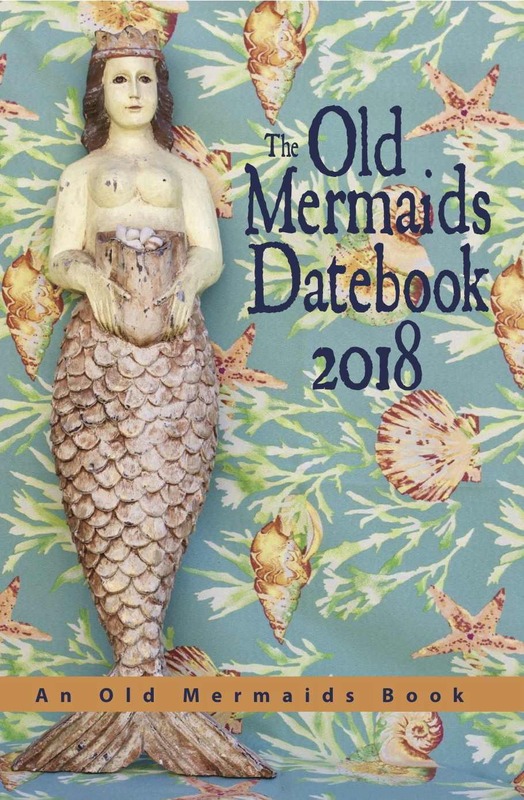 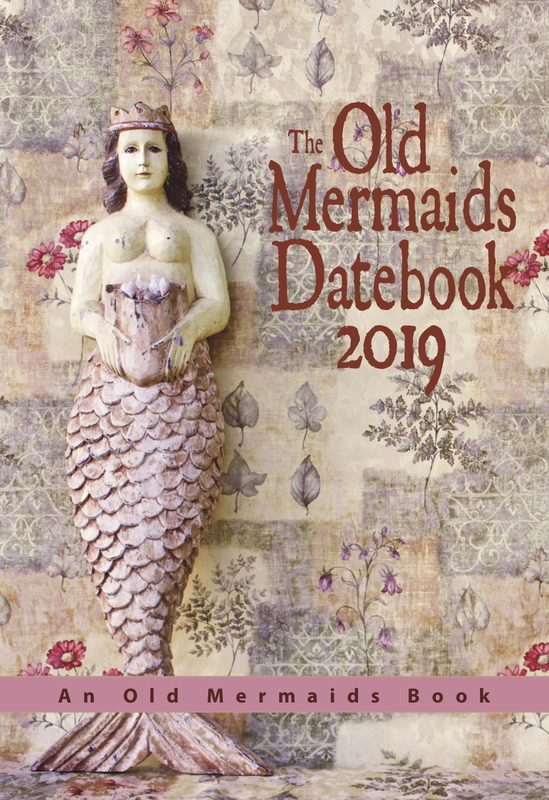 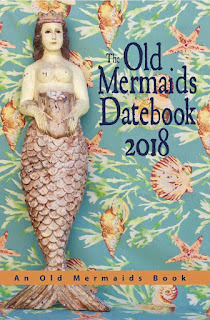 The Old Mermaids Datebook 2019 is now available! 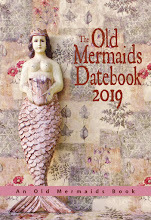 The Old Mermaids Datebook 2019 is here. 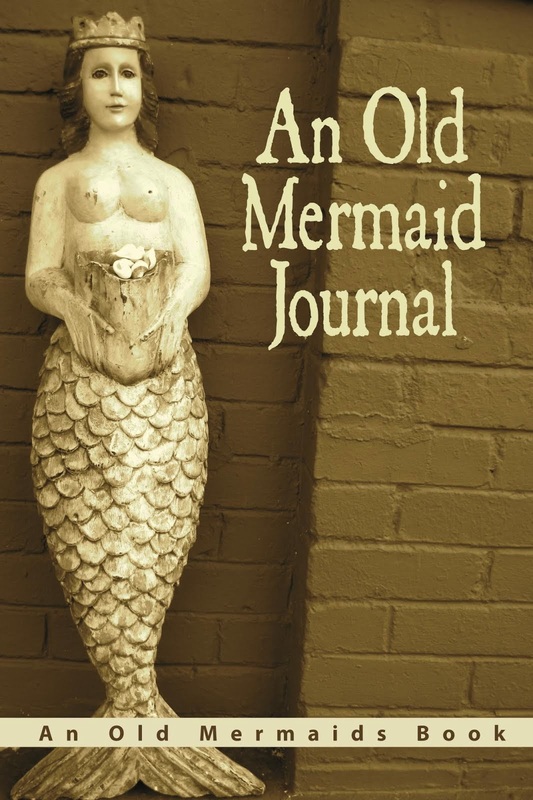 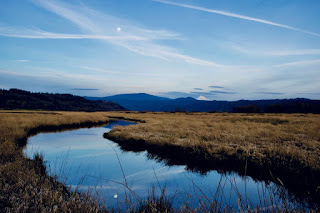 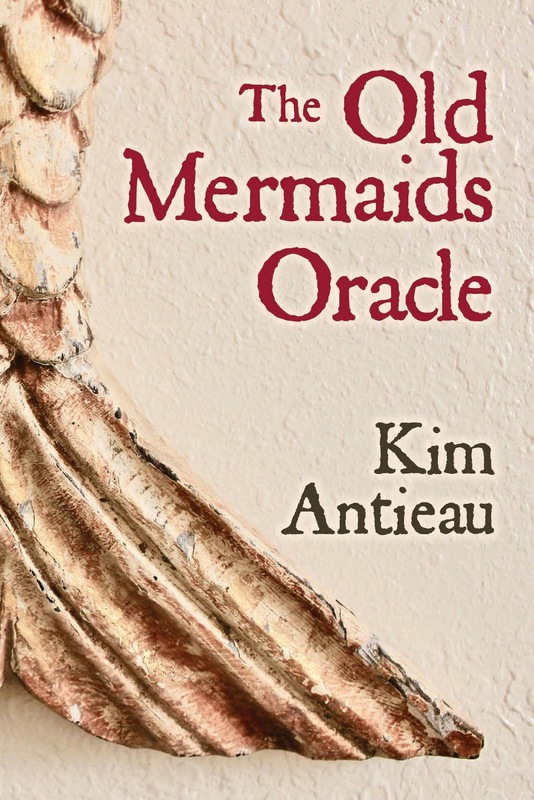 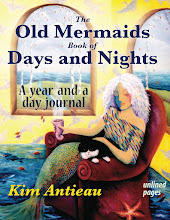 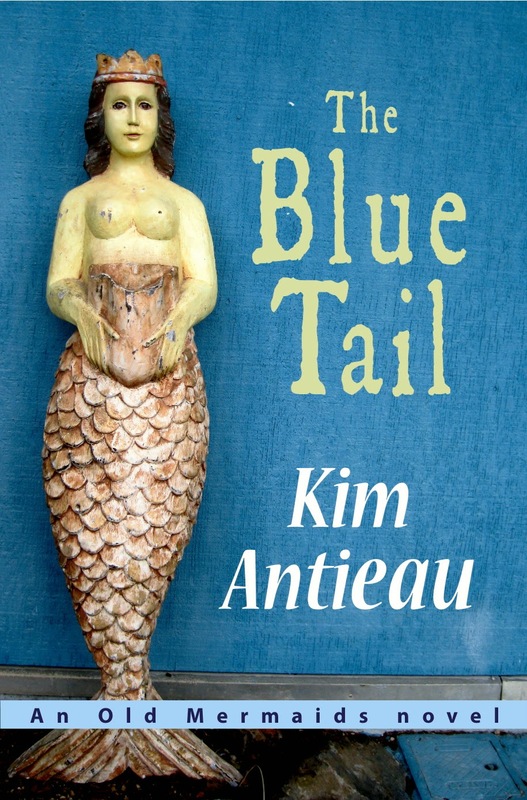 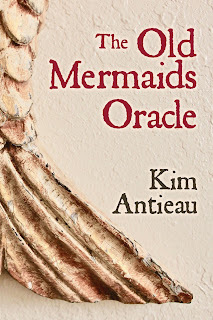 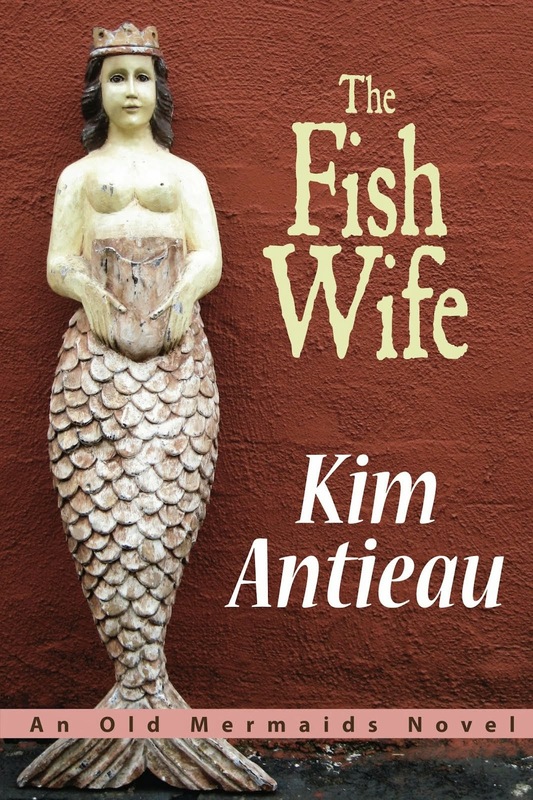 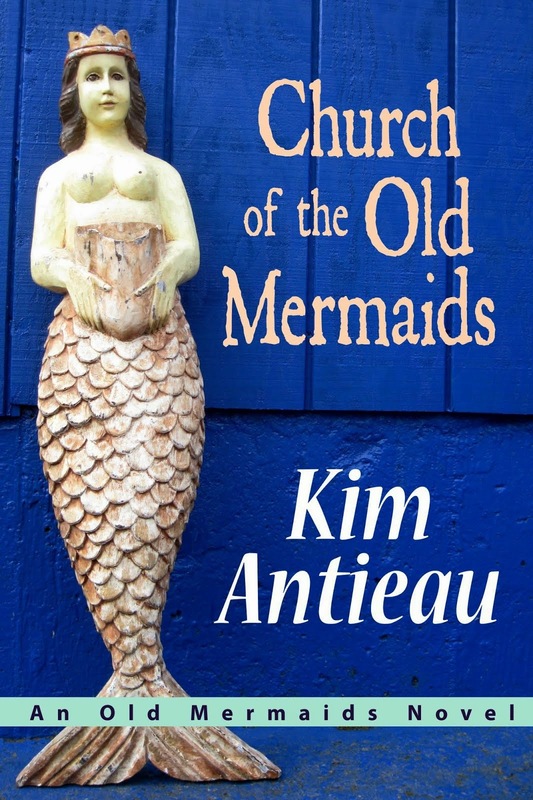 It is filled with beautiful photos and inspiring quotes from the Old Mermaids. 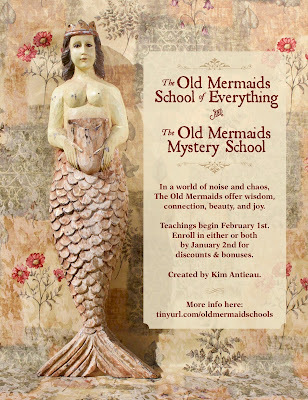 Go here for more details on The Old Mermaids School of Everything (TOMSOE). 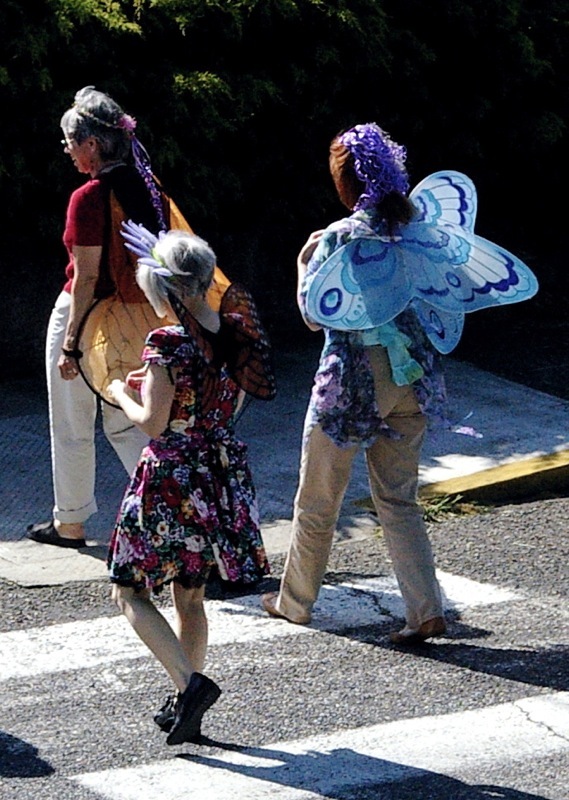 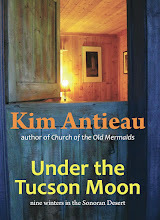 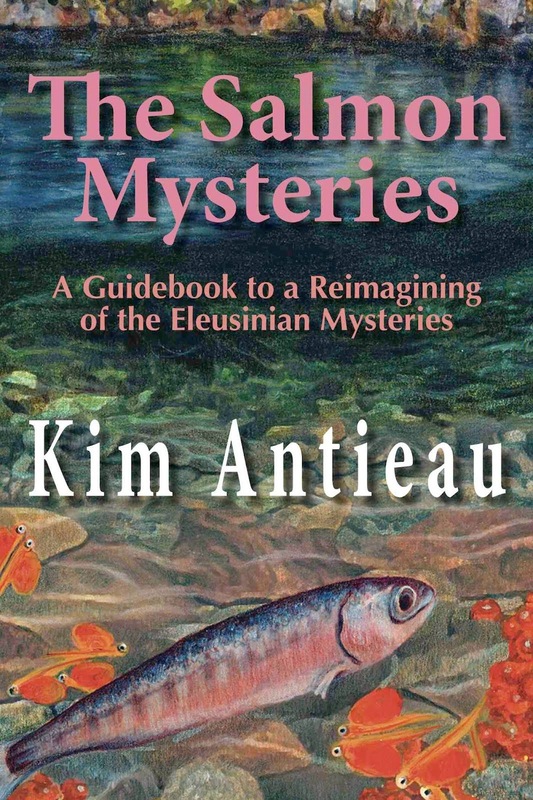 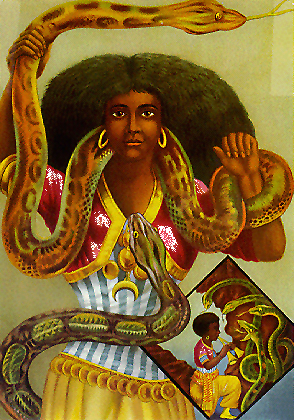 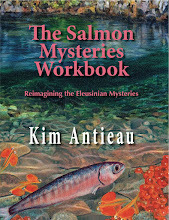 Go here for more details on The (Second) Old Mermaids Mystery School (TOMMS). 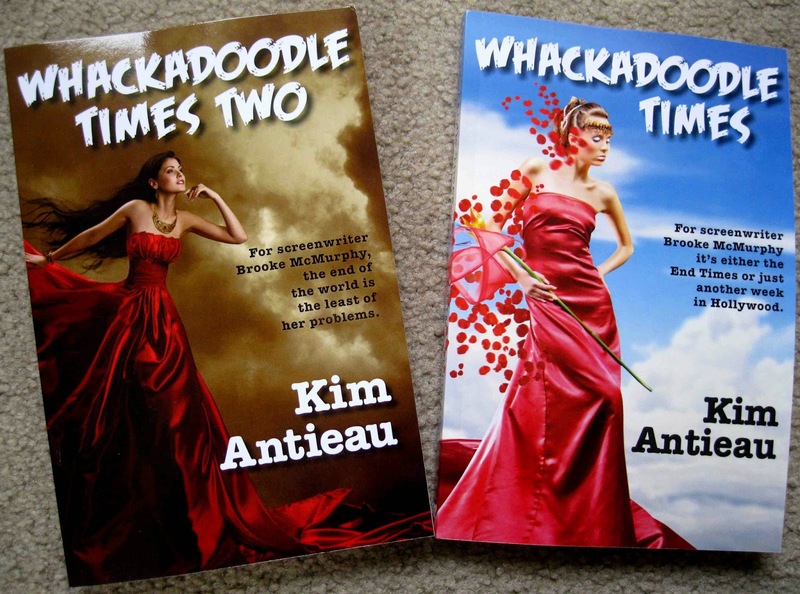 Together at last: Whackadoodle Times and Whackadoodle Times Two! 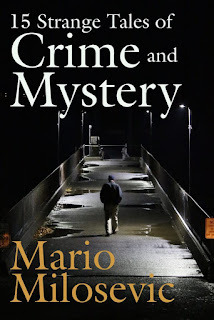 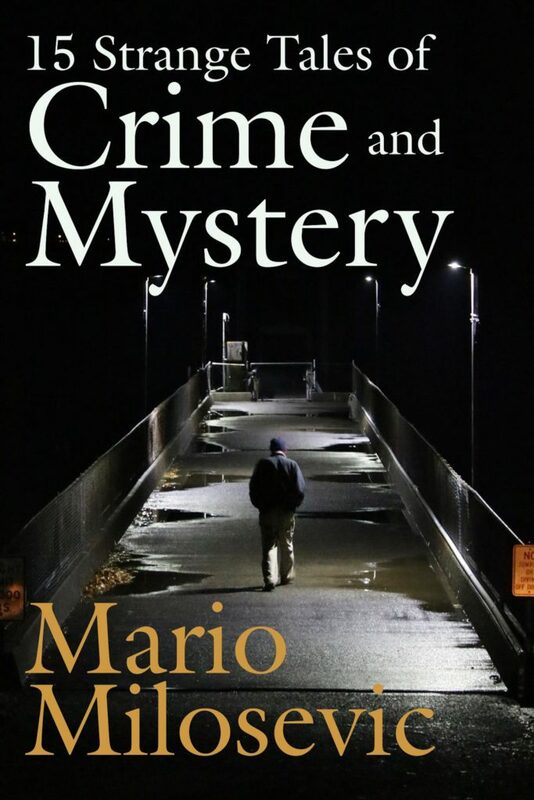 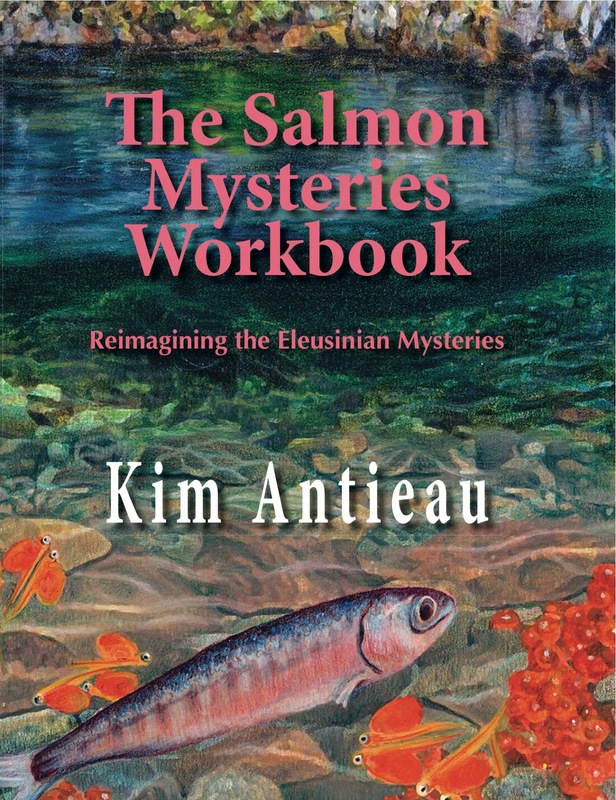 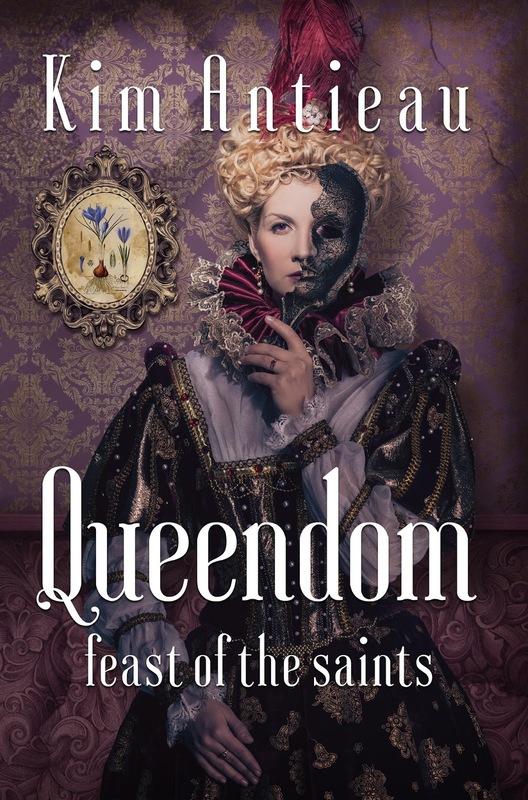 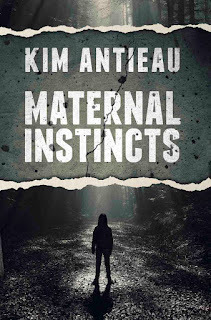 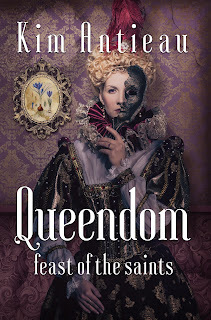 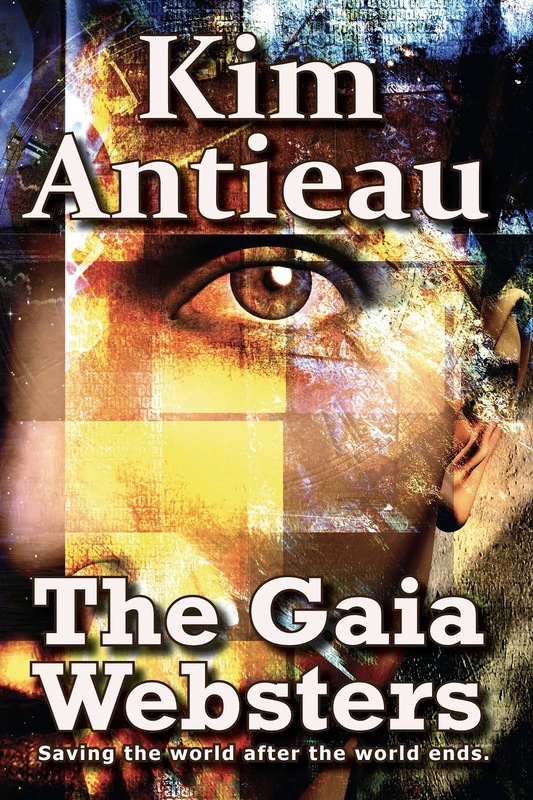 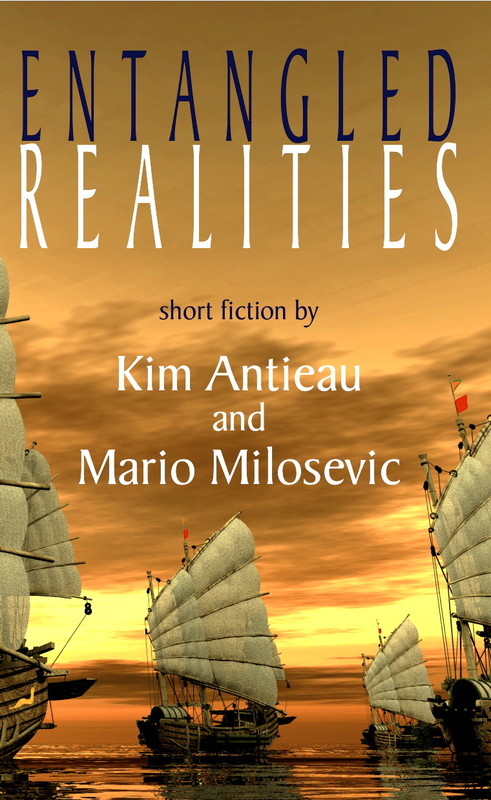 Remember, if you buy the print edition through Amazon, you can get the e-book for free. 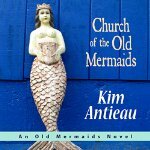 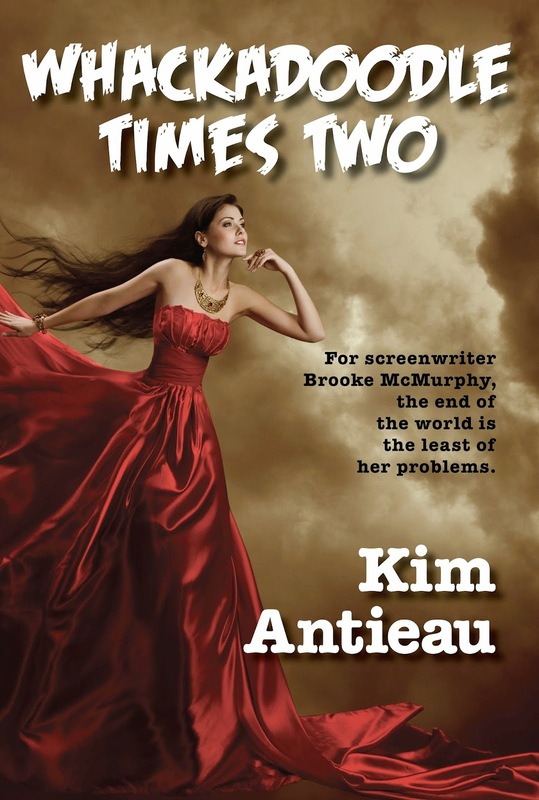 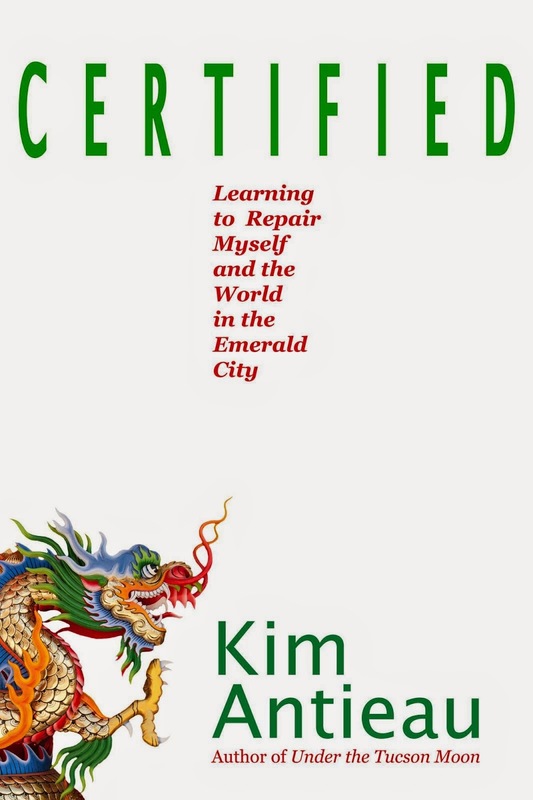 These books are funny, naughty, moving, and sometimes outrageous. 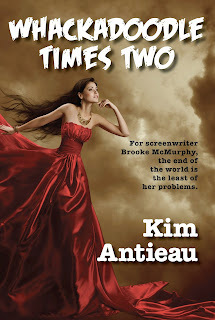 I had more fun writing these two books than any books I've ever written. Enjoy!